When you think of the word “education,” do you conjure images of school buses, report cards or even a little red schoolhouse? Perhaps it brings back memories of your college years: carrying books on campus, studying at the library, and engaging in exciting conversations as you made new discoveries. Well, guess what? Learning doesn’t end with a diploma. It doesn’t end when you reach the pinnacle of your career. In fact, it doesn’t even end with retirement! Our brains grow with each new road and every experience. Believe it or not, you’ve never been more primed for learning than you are right now! Perhaps your best years are yet to come. Each one of us can learn, grow, and transform throughout our entire lives. In fact, transformational learning requires critical reflection on past experiences—and as we all know: with age comes the gift of experience. Perhaps one of the most moving examples of life-long transformational learning we’ve experienced occurred a few years ago, stemming from two students in our signature Year of Transformation program at The Wright Foundation. This married couple had a surprisingly strong hunger to learn, always moving forward, curious to discover the next experience. Their excitement about learning was truly astounding. You see, this couple was in their eighties—and they didn’t want to just sit back and watch the rest of their lives pass them by. Introduced to the program through their daughter, they decided they wanted to continue to grow and learn (at thirty years beyond the age many people retire)! Dad was a former HR executive. He had stepped down from his career some years back and had lost a little of his enthusiasm and zest for life. But just a few days into the course, this gentleman regained his spark! At the end of class, he couldn’t wait to rush to the front of the room to discuss the topics further with us, eager to share his insights. Mom, who had always assumed a traditional role, deferring to her husband, found her voice through applied experiential learning! She became assertive—even bragging about how she was standing up to her husband, no longer afraid of engaging in productive conflict. Both were proud of their strengthened relationship and blossoming dynamic. They experienced a greater depth of connection with their children as well as with each other. They learned new skills to connect and reflect. They felt engaged, sharper, and more fulfilled. They told us it was the best year of their lives. They learned new skills to connect and reflect. They felt engaged, sharper, and more fulfilled. While they both passed on within two years of completing the Year of Transformation, their children spoke of their renaissance and enriched experience thereafter. What a powerful example to set. Education is a life-long pursuit. The more we learn and experience, the sharper we become. When we’re engaged in new and stimulating experiences, we discover greater confidence and satisfaction, no matter our stage in life. Jack Mezirow, the father of Transformational Learning Theory, posits that learning comes from reconsidering and examining an experience, reframing that experience, then incorporating our new knowledge into our future actions. Each encounter and interaction offers an opportunity for reflection and growth. As we open new doors, we are adding to our perspective. 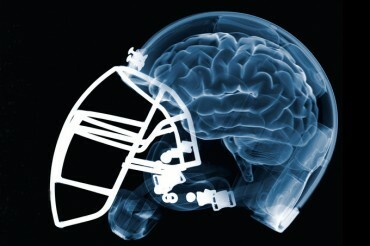 Our brains are amazingly adaptable and that pliability doesn’t have to go away over time. We may feel like our kids are faster learners or more adaptable (which is why we hand our grandkid the phone when we can’t figure out an app). But in reality, we all grow new neurons and forge new synaptic connections in our brains throughout our lives. It’s called “neuroplasticity.” The more we use specific areas of our brain, the more we stimulate our brain’s flexibility. Our neuroplasticity doesn’t diminish with age, it declines with lack of use. In fact, an MRI analysis and study of taxi drivers versus bus drivers showed taxi drivers had increased grey matter in their hippocampus—their brains were actually larger in volume. Even though both types of drivers were facing the same traffic challenges, taxi drivers had to continuously navigate and adapt to new experiences. Bus drivers, on the other hand, repeated the same routes over and over. In other words, our brains grow with each new road and every experience. If we want to keep our minds sharp, we must continue to incorporate new experiences, learning and growth in our lives—no matter our age. Do you feel like you’re past the age where change is possible? Turns out we can adapt, change, and transform no matter our age—so let that myth of “going out to pasture” go! In the United States, we trend toward favoring youth culture. It’s not uncommon for adults to feel they’ve passed their peak or their prime by age 40. It’s no question why: the media is full of stories of young people who’ve “made it” by age 20, 30, 35. Young executives in creative and technical fields abound and seem to run the show. We’re bombarded by advertisements encouraging us to look younger, act younger, and feel younger. It’s easy to feel as though we’ve “missed the boat” or aged out of our window for success. But this is of course a fallacy. There’s no age limit to achievement or fulfillment. In fact, it could be argued that with their increased experience, older adults offer more wisdom and face greater opportunities than the young. In an article written by James Michener in the New York Times (many years ago), the author discusses how in Japanese culture, the older generation refuses to become marginalized. According to Japanese tradition, when an elder reached the age of 60, he is “allowed” to wear his kimono lined with red. The red signifies his role, experience, responsibility, and status—as well as his earned right to express himself freely. Inspired, Michener decided that as HE approached his 66th birthday, he was going to embrace his newfound status by wearing a red vest to signify his freedom and assertiveness. He was no longer going to settle for the sidelines. He was going to go for the gold. Many of us think of retirement as a time in life when we become quiet and withdrawn. We may think our obligation and contribution to society has ended. At The Wright Foundation, we would argue that the traditional idea of retirement is an outdated concept. Rather than shrinking or fading during the “third third” of our lives, we should instead become MORE involved. We’re now able to embrace our wisdom and knowledge. We can become trusted advisors and overseers. …and there’s no better way to increase your confidence and authority than through transformational learning. The role of life-long learner must be a continued quest and a dogged pursuit. Rather than sitting on the bench, cheering on our kids and grandkids, we should jump into the game! One of the best parts of grandparenthood is the chance to learn and yes, even PLAY right alongside our grandchildren. No longer carrying the responsibilities of parenting, grandparents can relax and discover right along with kids. 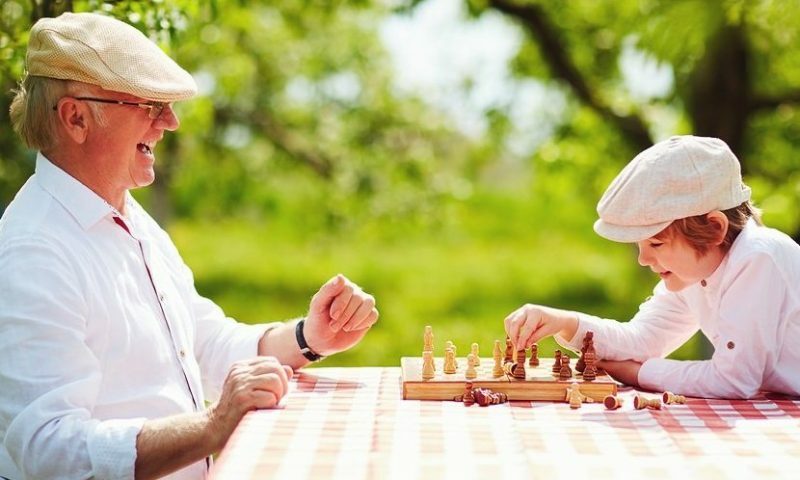 In fact, the special bond between grandparent and child often stems from their alliance and play. Learning and growth opportunities abound in all our relationships. Our social network and friendships are strengthened by engaging. With our wisdom and understanding, participating in volunteer activities, sitting on boards, or taking on roles of consultant and advisor is a natural fit. Our marriages are strengthened by examination and engagement. Mutuality as a couple is important at every age—you teach me, I teach you, and together we learn and grow. So rather than dropping the grandkids off at their lessons, take a lesson yourself. Take up an instrument, engage in a creative pursuit or talk your grandchild through their algebra homework. Take a college course or engage in an opportunity to learn more about your relationships and yourself. 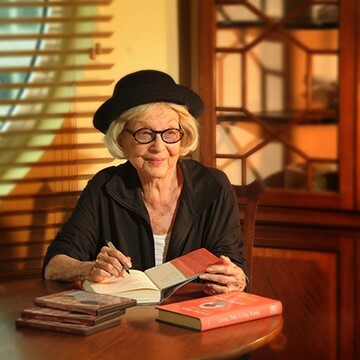 Personal growth and transformation are at the core of our studies at the Wright Graduate University and as we’ve seen from countless examples, transformational learning and growth have no age limit. It’s our mission at The Wright Foundation for the Realization of Human Potential to design curricula to bring out your best and energize your life professionally and personally. Learning and self-discovery are at the heart of all we do. Knowledge and education are life-long pursuits to find more fulfillment and maximize our potential—at any age! 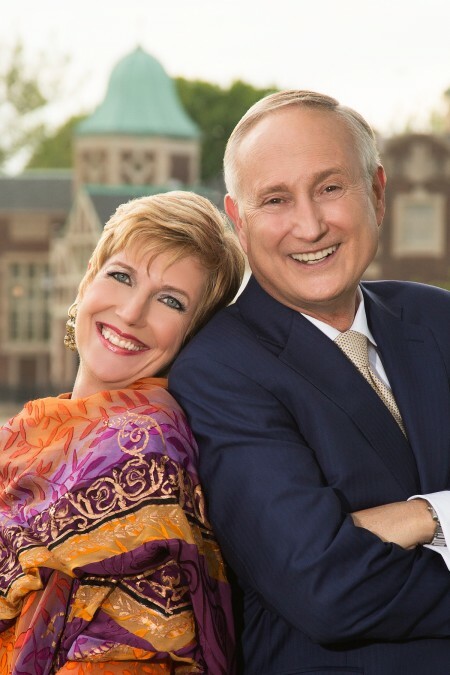 Judith Wright and Dr. Bob Wright, are a husband/wife duo and Chicago-based relationship counselors. They are award-winning authors and trainers and have appeared on numerous TV and radio programs including ABC’s 20/20, Good Morning America, Oprah, the Today Show, the Boston Globe, Chicago Tribune, Marie Claire, Better Homes and Gardens, and Vanity Fair. They are the co-authors of “The Heart of the Fight: A Couples Guide to 15 Common Fights, What They Really Mean & How They Can Bring You Closer.